Home Unlabelled NO BE JAZZ! PRINCE HENZEE RELEASES ART COVER FOR HIS FORTH COMING ALBUM "THE INTRODUCTION". NO BE JAZZ! PRINCE HENZEE RELEASES ART COVER FOR HIS FORTH COMING ALBUM "THE INTRODUCTION". Megatunez boss and A-unit artiste HENRY JARTO popularly known as "HENZEE" shocked & surprised his fans last night when he took to facebook to release the art cover for his yet to come most anticipated album titled "THE INTRODUCTION". The rapper who have worked with some of 9ja heavyweight artistes bagged three(3) awards last year and he have not shown any iota of slowing down.Early this year he released a song "Ope Remix ft 9ja hip pop head PHEROSHUNZ and his still working real hard. 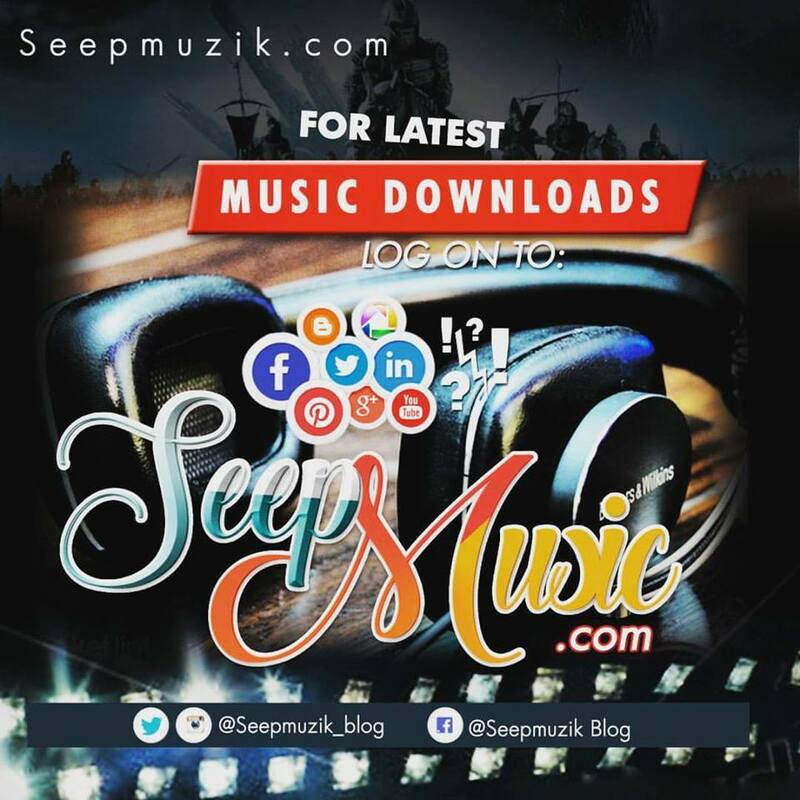 2-No be jazz Ft Mr sense & Mr hitz. Megatunez group is truly taking over.